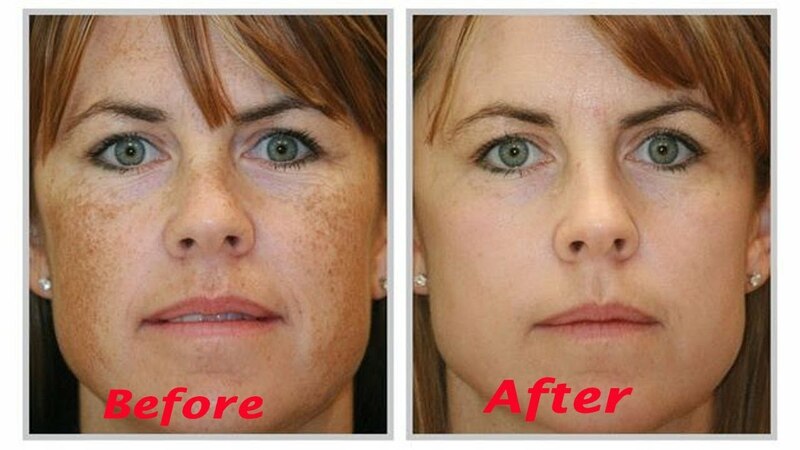 Age spots (also known as liver spots or solar lentigines) are flat, brown, grey or black areas of skin. They typically affect adults over the age of 50. Where are age spots found? Age spots can occur anywhere on the body especially in areas exposed to sun such as the face, shoulders, arms and the back of the hands. Age spots are caused by increased production of the pigment (melanin) in the skin. Risk factors for developing age spots include light skin, red hair and frequent or intense sun exposure. How do we prevent and treat age spots? Measures that can help prevent the development of age spots include: avoiding excessive sun exposure and sun beds, and use of SPF 50. Treatment options for age spots available at Bedford Skin Clinic include Laser treatment, chemical peels including Obagi blue peel radiance and Obagi blue peel and Obagi nu-derm skin treatment system.